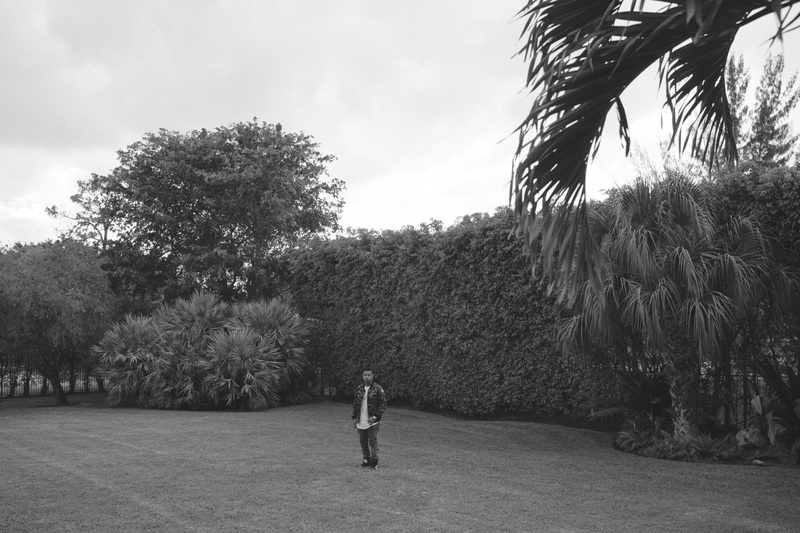 In Miami with a Spanish-language rapper who’s looking beyond reggaeton. I met Fuego in Miami, at Mr. 305 Inc., the hip-hop record label founded by Pitbull, and although we were sitting where music execs usually talk business, the conversation was casual and friendly. We hugged, and right away we were both laughing about the early days. “I used to ride around with my father,” he said, smiling. “He was somewhat of a G.” Together, they listened to salseros like Héctor Lavoe, Ismael Rivera, and Frankie Ruiz. There was a lot of merengue, too. Juan Luis Guerra, Toño Rosario, all those cats. 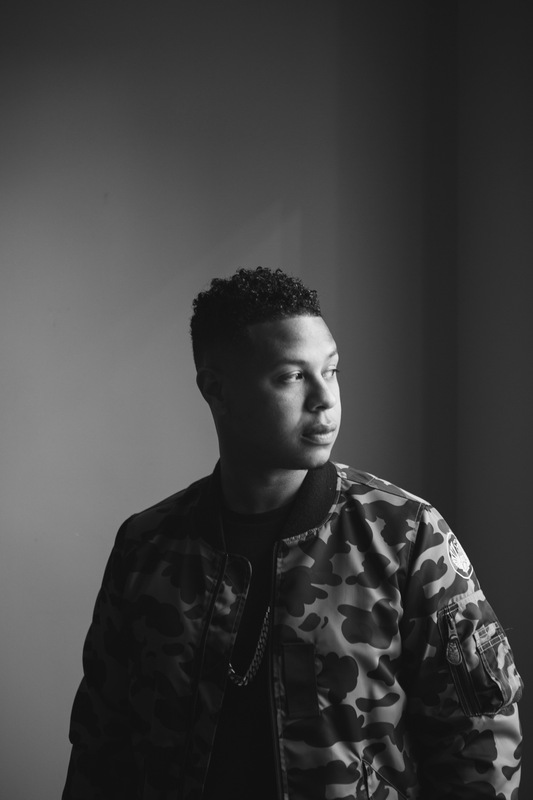 Before his 2010 reggaeton jam “Que Buena Tu Ta” became a smash hit in dance clubs across the U.S., Europe, and Latin America, before his Spanish cover of Drake’s “Hotline Bling” went viral in 2015, Miguel “Fuego” Duran was just a Dominican kid coming up on the streets of Virginia, Maryland, and Washington, D.C. His boys were mostly Latino and black, and they listened to rappers like 2Pac and Biggie. “Black music, that’s where it really comes from,” he told me. Once Fuego connected with his Dominican roots, he started thinking about making music in a serious way. He signed with Latinx producer Boy Wonder’s label Chosen Few in 2005, dropping three mixtapes and a debut album, La Musica del Futuro. He was a rising star, making music in Spanish and mixing genres like reggaeton, bachata, rap, merengue, and eventually trap, an amalgam that called back to the mix of Puerto Rican, Dominican, and American music that had always captivated him. Soon, he caught the attention of artists like Pitbull and Rick Ross. But while his time with Chosen Few had brought him great opportunities, their vision for his career didn’t align with his. He wanted more: a crossover, recordings in English, and to eventually bring in other artists, to help them develop their own sound. 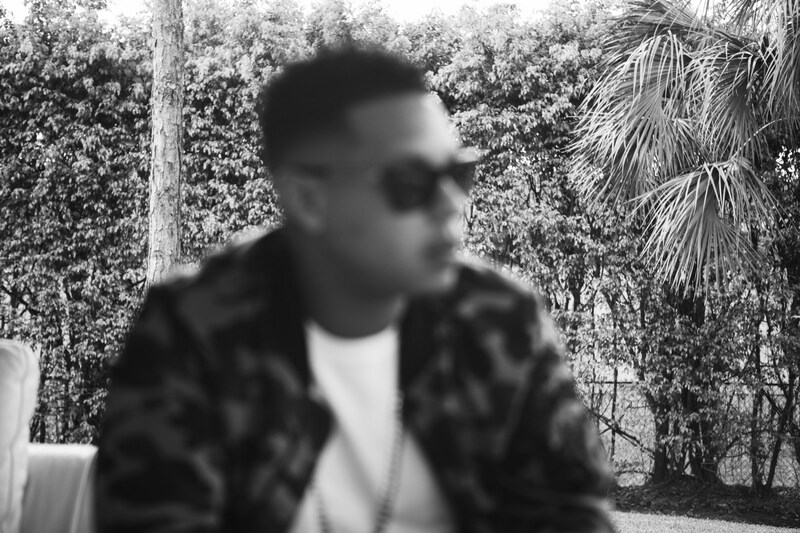 Nowadays, Fuego’s trap game has made him one of the top names in Latin hip-hop. But that’s still not enough for him: he wants to move people, to change the industry. “I’m not tryna knock anybody’s hustle, but it can be done better,” he said, referring to the genre’s collective reluctance to think beyond reggaeton. After signing with Pitbull’s label in 2013, he started working with DVLP, who’s written and produced for Fat Joe, Nicki Minaj, and Lil Wayne. Latinxs worldwide don’t just consider him a popular Latin hip-hop artist — Fuego has become someone who’s bridging the gap between hip-hop and Latinx culture. 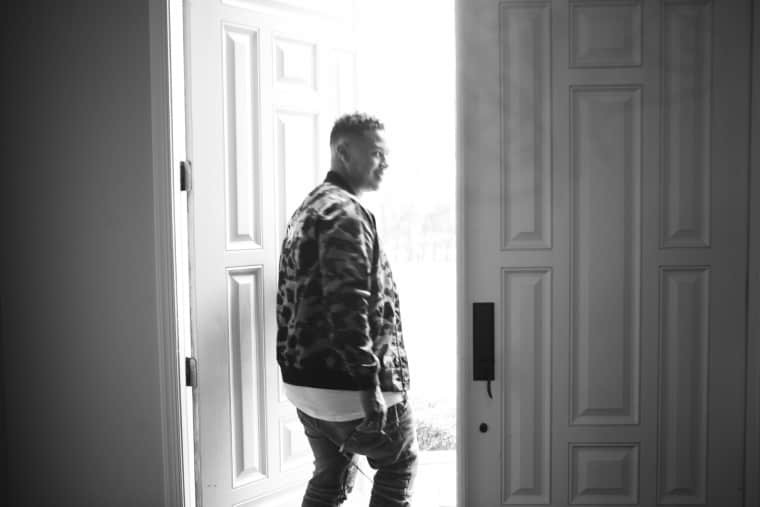 He’s made wildly popular Spanish-language remixes, most recently of Yo Gotti and Young Thug’s “Rihanna,” bringing the new mainstream to Spanish-speaking audiences, switching from a fast-paced tropical sound to singsong hooks and 808-heavy trap beats.